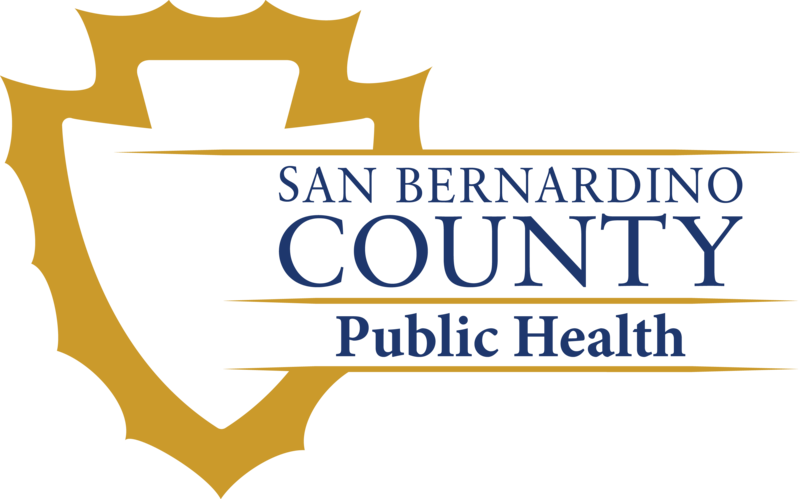 San Bernardino County Department of Public Health (DPH) has confirmed nine cases of measles within the County as of February 18, 2015. These cases are either initial exposures or linked as secondary cases in conjunction with the recent outbreak associated with California Disneyland theme parks. It is possible that San Bernardino County residents may have been exposed to measles since one of the confirmed cases visited public places while infectious. For more information about measles, please call San Bernardino County Department of Public Health Communicable Disease Section at 1-800-722-4794, Monday through Friday, from 8 a.m. to 5 p.m.
Who should get the vaccine. Can you just lay it out for all to see please? Friday, from 8 a.m. to 5 p.m.